Hello, all! 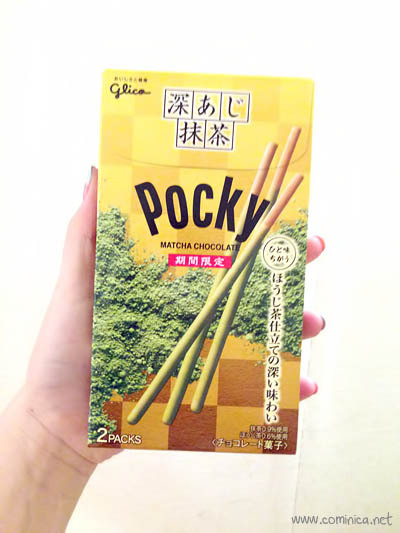 This time I will share my snacking experience while I was in Japan. 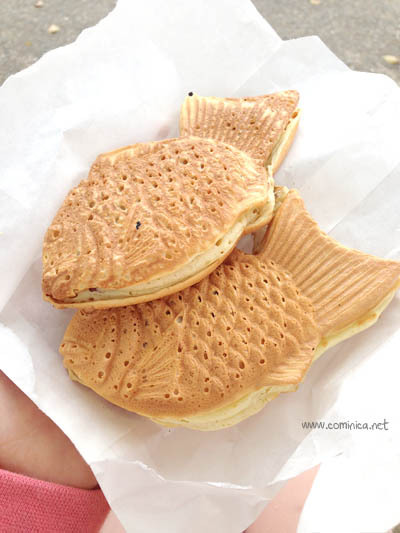 When travelling, it is a must to try street snacks or original delicacy from the country. There's no diet on holiday! 1. Yakitori is a japanese type of skewered chicken, it's similar with Satay but this one without peanut sauce and the meat is bigger! 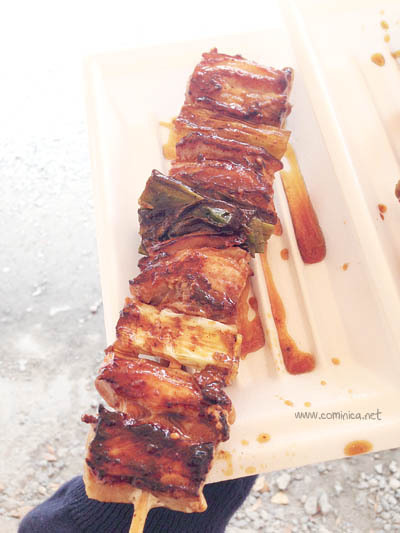 I bought this Yakitori at a stall in front of Fushimi Inari Shrine, you must try it! It's reaallyy delicious! The meat is so tender and juicy. 2. 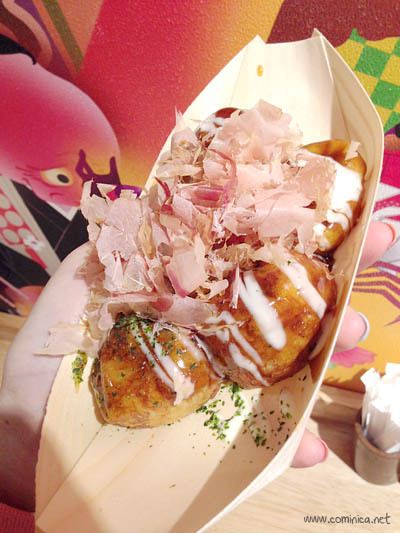 Takoyaki, I ate Takoyaki twice, once in Kyoto and in Osaka. 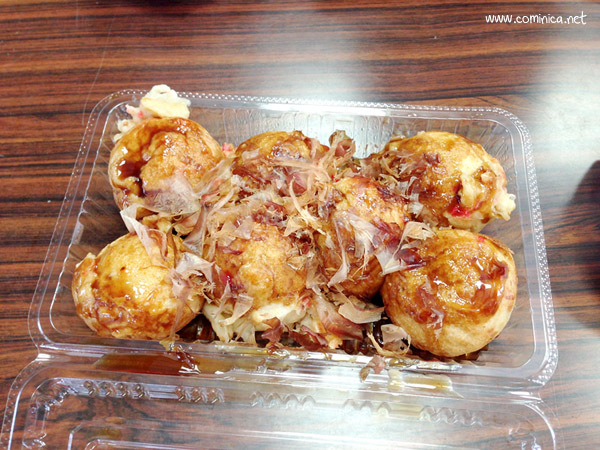 I heard that Takoyaki is the best in Kansai area. It's bigger than regular takoyaki I eat in Jakarta and the tako also big, lol the skin is crisp while the inside is melting in my mouth~ yumm! 3. Sakura Mochi is a Japanese sweet consisting of sweet pink-colored rice cake (mochi) with a red bean paste in the center, and wrapped in a pickled Sakura leaf. 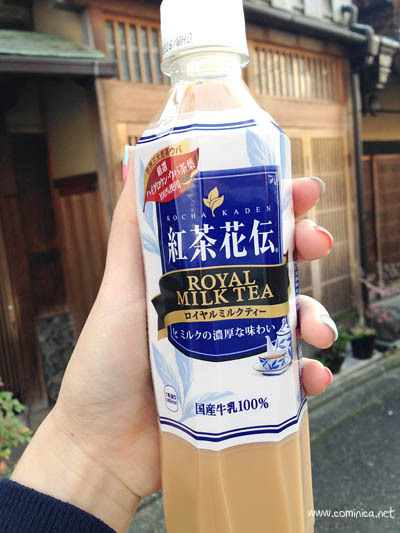 In spring, there're so many foods and drinks made from Sakura flavour. 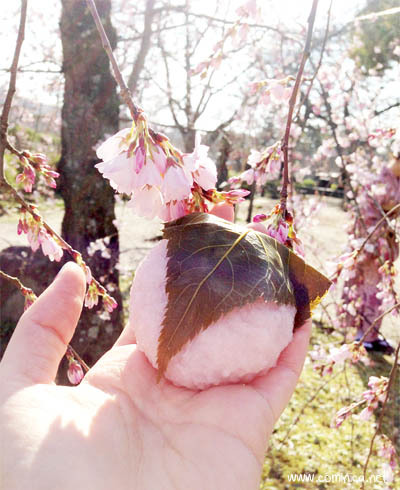 I bought my Sakura mochi in Kyoto, near Maruyama Park. You should try it! 3. 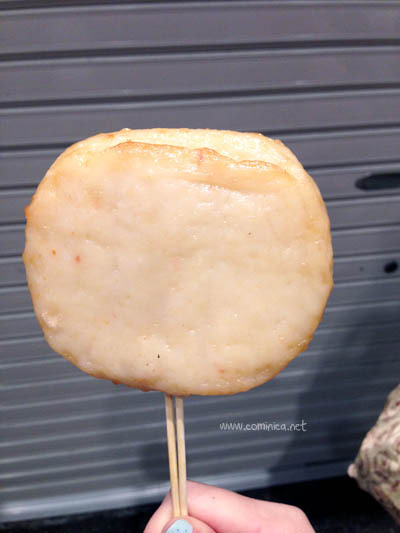 Dango is a Japanese dumpling and sweet made from mochiko (rice flour), related to mochi. 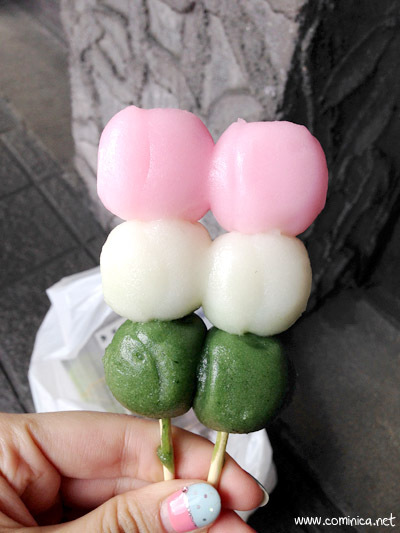 I ate two kinds of Dango, the left one is Hanami Dango. 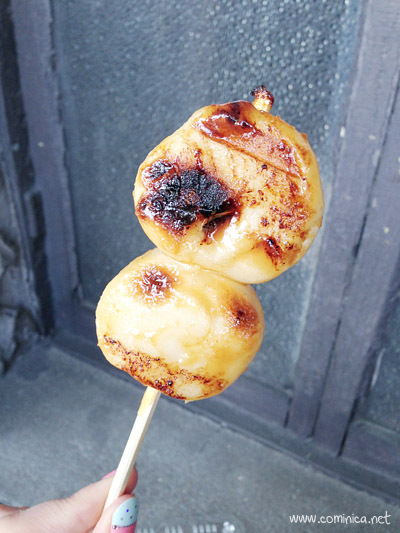 Hanami dango is traditionally made during Sakura-viewing season. And the right one is Teppanyaki Dango, it tasted a bit tangy like teppanyaki sauce. 4. 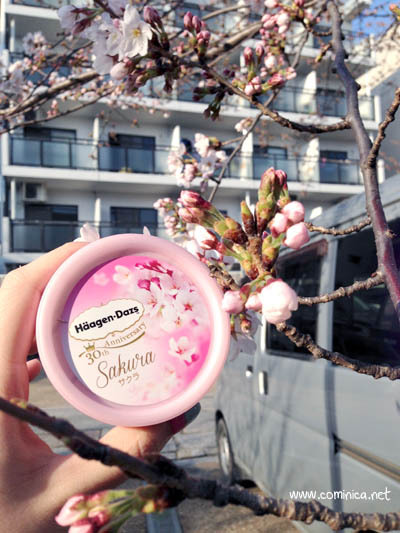 Sakura Ice Cream. 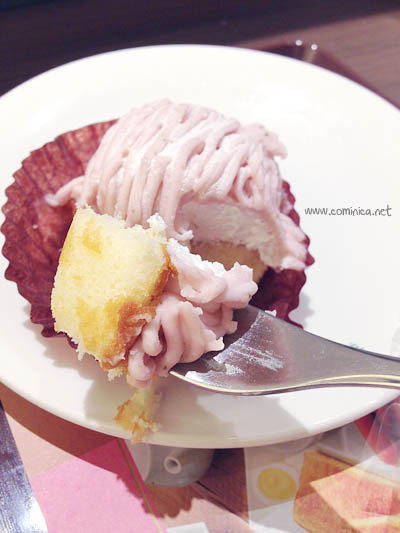 I tried the one from Haagen Dazs, I'm a fan of Haagen Dazs Ice cream so I was really excited that time! The weather was quite cold an windy that time but I didn't care lol. 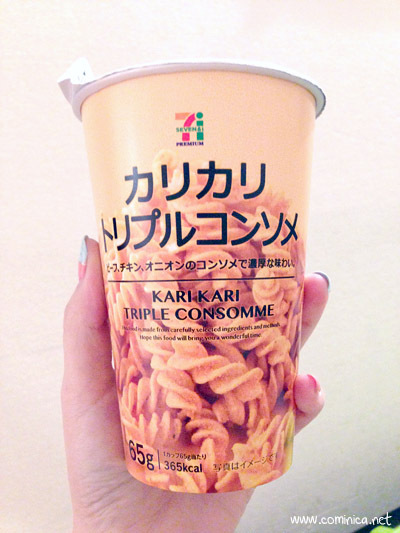 I swear it's so good~! 5. 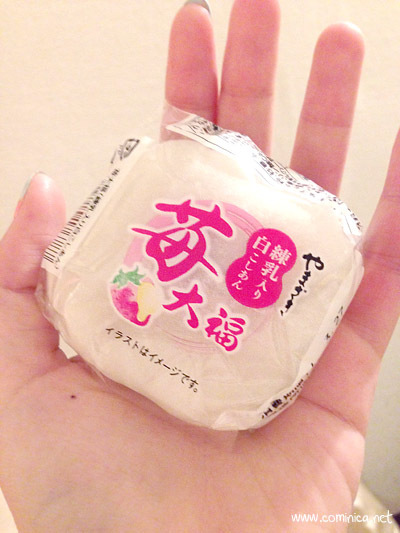 Daifuku, is a Japanese confection consiting of small mochi made from glutinous rice cake and filling in the middle. 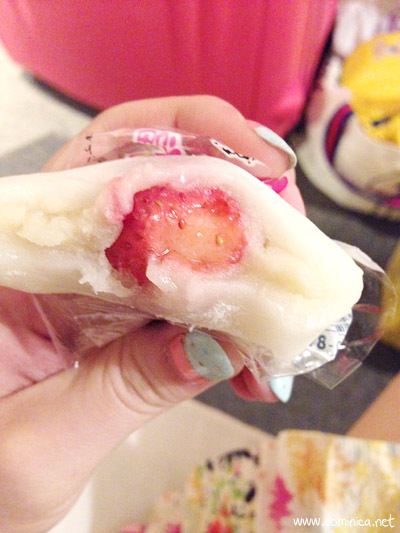 This one is bought in seven eleven and the filling is strawberry, sooo nice! 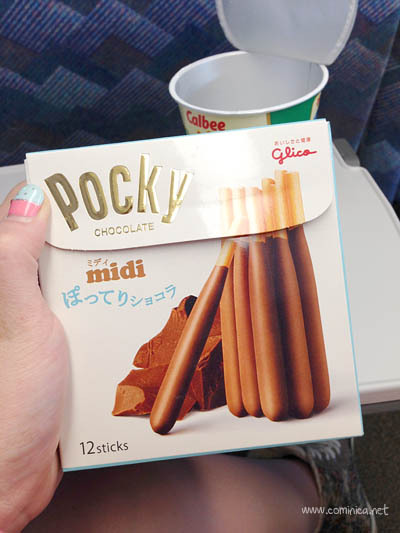 I ate this when I was waiting for my train, hehe. 6. 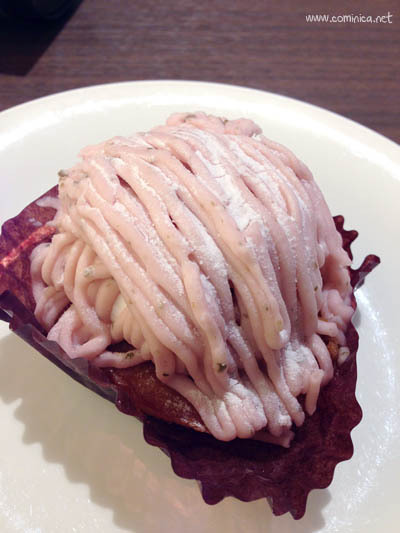 Sakura Mont Blanc and Cake. 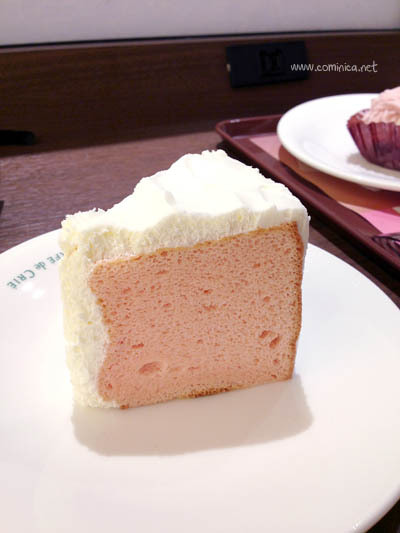 If you fancy anything Sakura, you must try the cakes too! 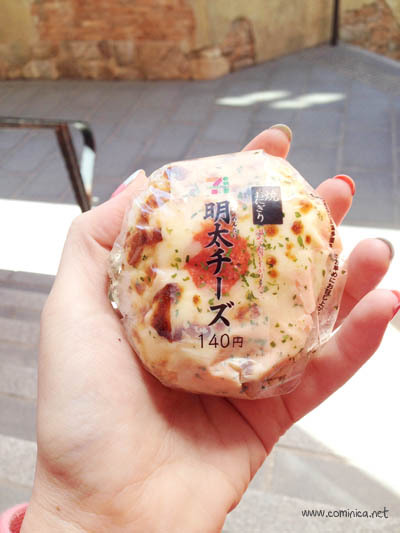 I tried both of them when I was at Nishiki Market, Kyoto. 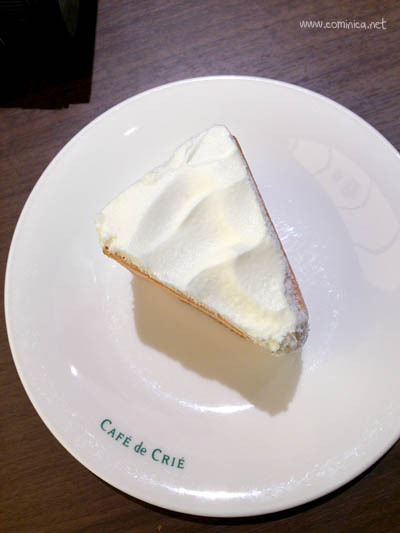 Both are super yummy, especially the Mont Blanc! 7. 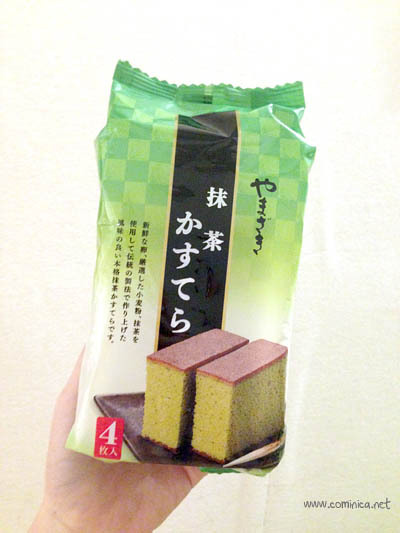 Random Snacks from Seven Eleven. 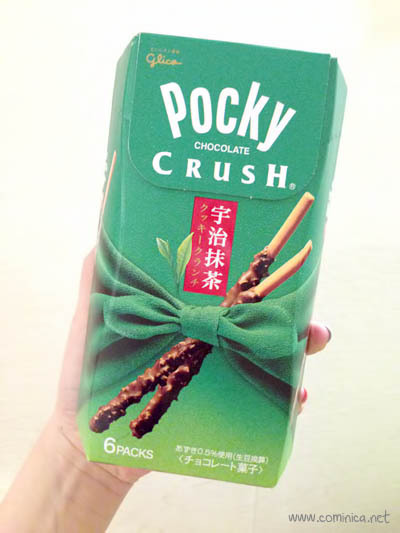 If you love snacking, try something from seven eleven like Pocky, Calbee, Meiji Drink, any Milk Tea, any Onigiri and moreee! Especially Ikura Onigiri, lol I can't stop eating it cos it's so good, the Ikura is fresh and the rice is so fluffy~ yummy~! 9. 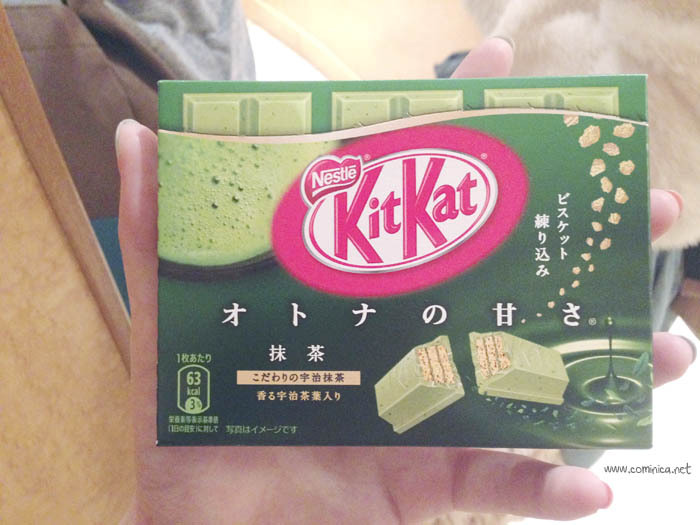 Kit Kat, lol everyone loves KitKat! In Japan, there's a special store for Kitkat located at Sunshine City in Ikkebukuro, named Kitkat Chocolatory, they sell special Kitkat you can't find anywhere else. 10. 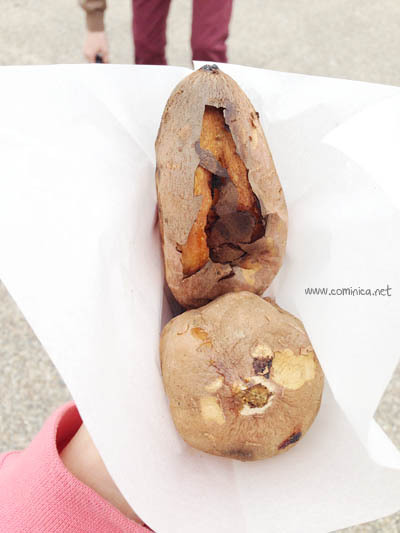 Baked Sweet Potato, if you know Misae from Crayon Shinchan, you should know that she loves baked sweet potato so much lol. 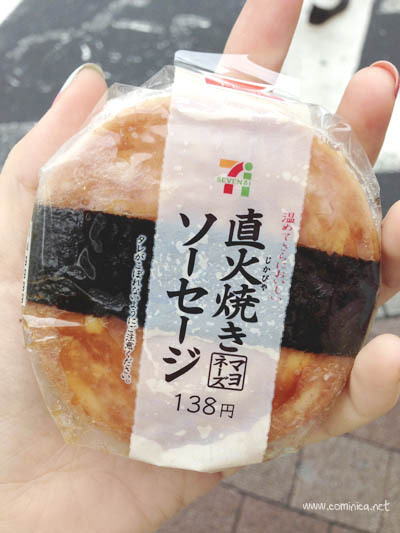 And finally I've tried it in Osaka, no wonder she loves it that much, it's so delicious especially when still warm. 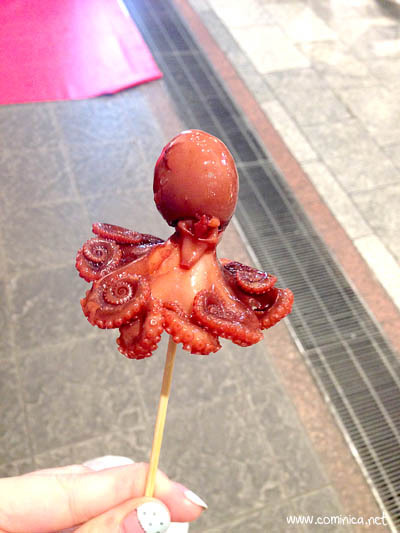 That octopus.. i want to try it.. lol and i love takoyaki so much! And okonomi! You have to try lol i think you did eat okonomiyaki hehe..
so lucky!! everything looks so good! I love yakitori to death, I even learned how to cook it at home! 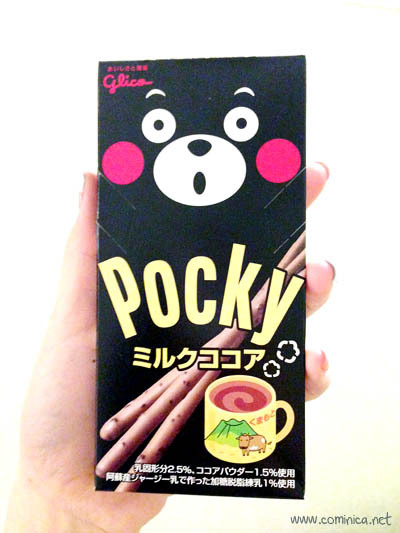 It's so yummy! .... now I'm hungry and I just had breakfast.